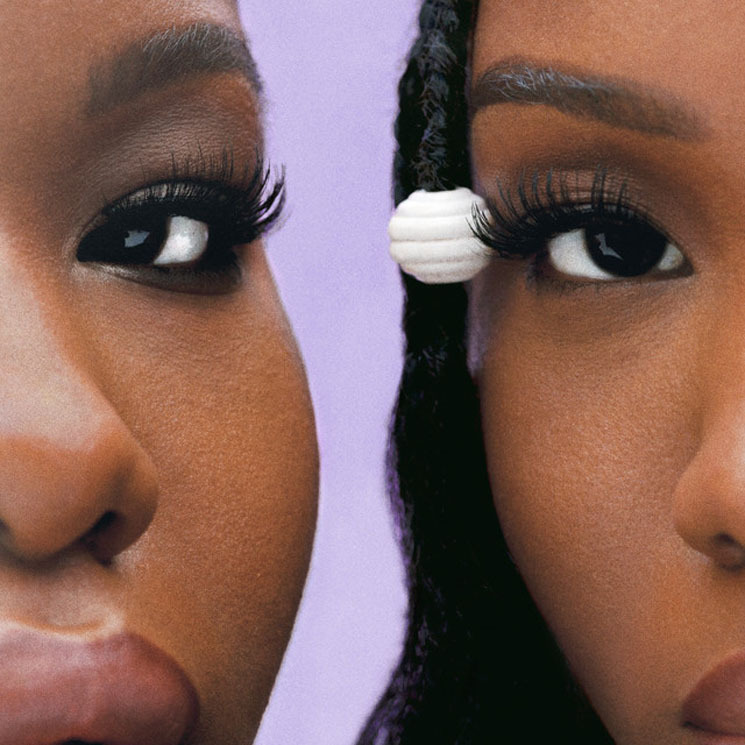 There's a delightful throwback feel to the debut full-length from sisters Ivana and Jessica Nwokike, collectively known as VanJess. The Cali-based soul duo sound exactly like what one would sound like when highly influenced by '90s era R&B acts like Zhané or the '00s neo-soul of Floetry. Non-ironic vibes abound, paying respects to the sounds that came before them while moving — and grooving — things in a new direction. The duo, of Nigerian descent, can credit their come-up on the YouTube covers of their favourite artists, and the 14-track Silk Canvas feels like a love letter to modern-day R&B. "Touch the Floor" comes off like a summer jam straight outta of the mid-'90s, its Zhané-meets-TLC groove offering breezy harmonies and an appearance by fellow emerging star Masego. The UK-dance R&B feel of "Best Believe" is infectious, Goldlink lends a hand on the straightforward dance vibe that is "Through Enough," Little Simz turns up on "Rewind Time," a stripped-down slow-burner, the '90s house jam "Another Lover" is audaciously ambitious" in the best way, while the IAMNOBODI-produced "Addicted" offers an ideal mix of old and new soul sounds layered with the duo's imperfectly perfect vocal abilities.